We always want to improve at our events, try new things that people have asked for and given advice for we do listen very carefully!. This page will now be updated every time a feedback sheet is completed and handed in, all figures and information is for Titanic Presentations and Titanic & Her Sisters combined. In total was have entertained 108 people since the very first presentation/talk on November 2014 from all ages & backgrounds. We have done colleges, community colleges across Dundee City in Scotland with more to be opening up soon like Schools. 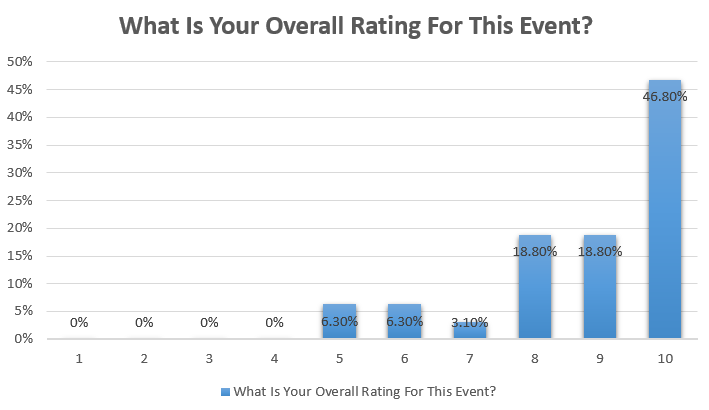 What Is Your Overall Rating For This Event? 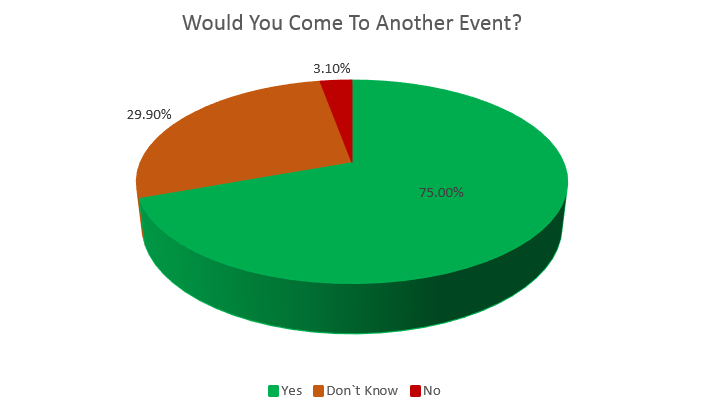 Would You Come To Another Event, Organised By Us? Ryan Whyte Talking About Titanic! Very Informative But Still Light Enough To Enjoy! Ryan Spoke Very Clearly, The Slides Were Very Easy To Follow. Seen You Had Full Control of Audience & Kept Their Attention Well! Knowing The About The Ships! What Did You Not like About This Event? Makes Me Want To Watch Movie!